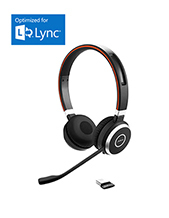 Plantronics Y-Training Cord With Mute And QD (27019-03). Connects in seconds to QD modules. 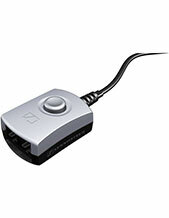 Includes inline microphone mute switch 27019-03. 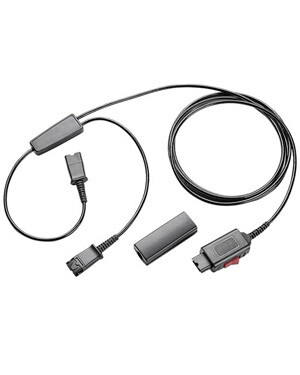 It is not compatible with the S12 or any cordless/wireless products, with the exception of a CA10 with a 2.5mm to QD adapter cable. 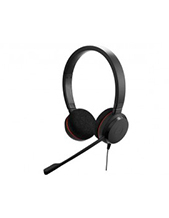 * The D261N Stereo SupraPlus Headset with Stereo DA45 USB Adapter has a 6-pin QD and does not work with the Y-training cable as it is a 4-pin QD.